Nachos Frutales | As I blog. 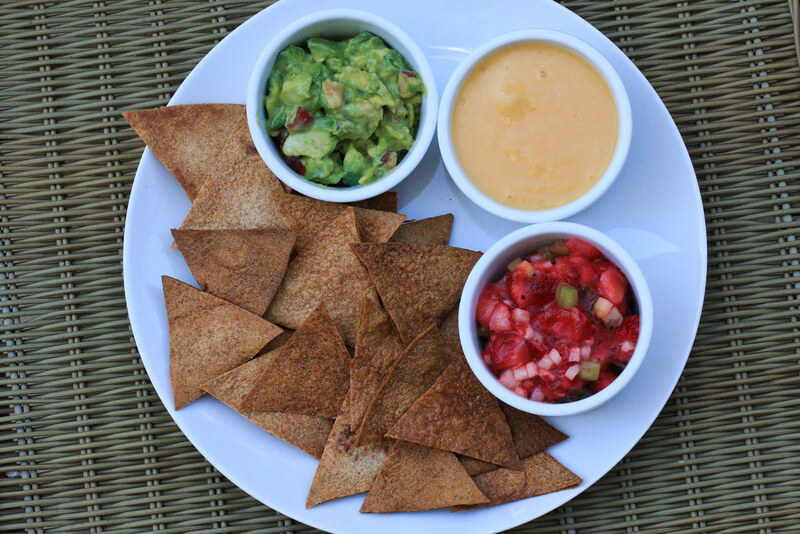 Inspired by some avocado milkshakes I made for a "Bali reunion" dinner with Mugdha and Lina, I created a recipe for sweet guacamole and some other fruity Nacho-inspired dips. Check them out at http://www.instructables.com/id/Nachos-Frutales (and if you like them, consider voting for me in the Snack Food contest).